google-site-verification: google8d8438b214143f71.html Beautiful Quotes: I'm Always Me. 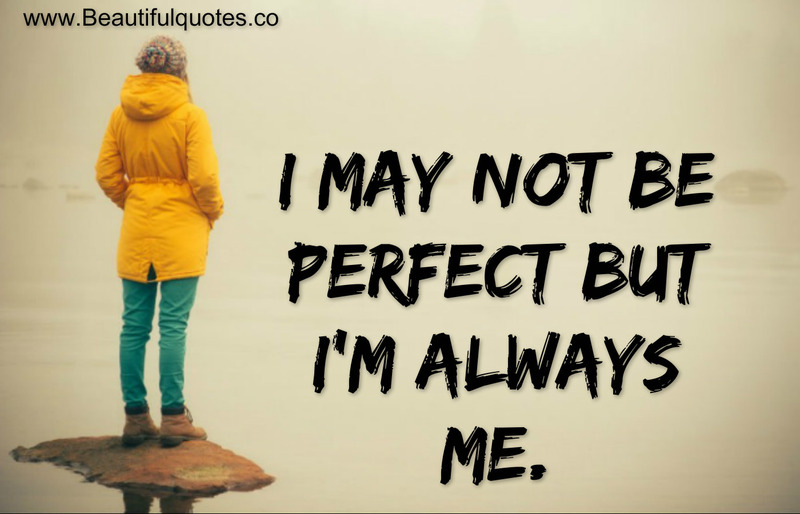 I may not be perfect but I'm always me. Never stop being yourself - Be the best you can be.